Eagle and Fusion are getting all the respect for integrating electronic and mechanical design, but what about KiCad? Are there any tools out there that allow you to easily build an enclosure for your next printed circuit board? 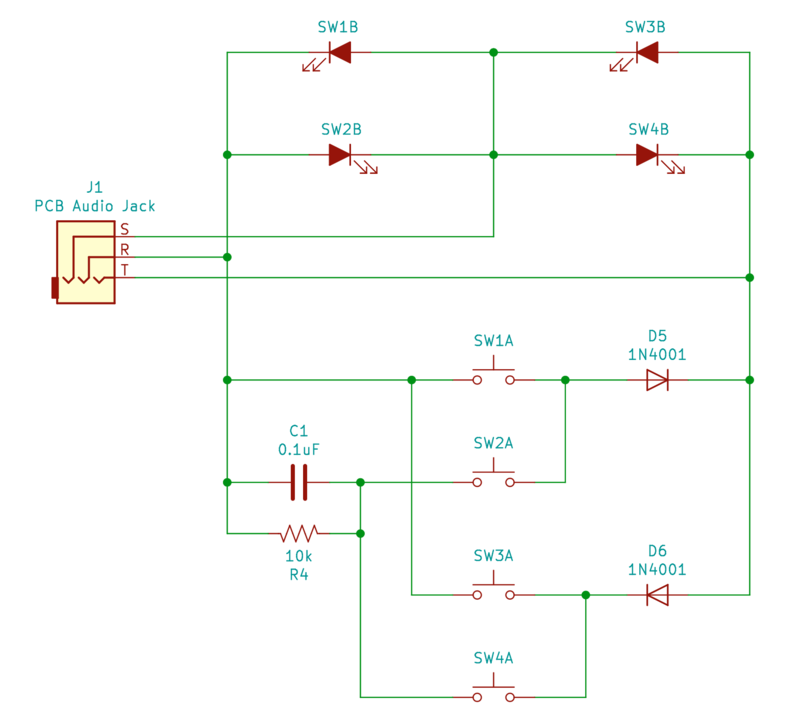 [Maurice] has one solution, and it seamlessly synchronizes KiCad and FreeCAD. KiCad will give you the board, FreeCAD will give you the enclosure, and together you have full ECAD and MCAD synchronization. This trick comes in the form of a FreeCAD macro (on the Github, with a bunch of documentation) that loads a KiCad board and components into FreeCAD and export them as a STEP file. You can align the KiCad board in FreeCAD, convert STEPs to VRMLs, check interference and collision, and create an enclosure around a KiCad board. 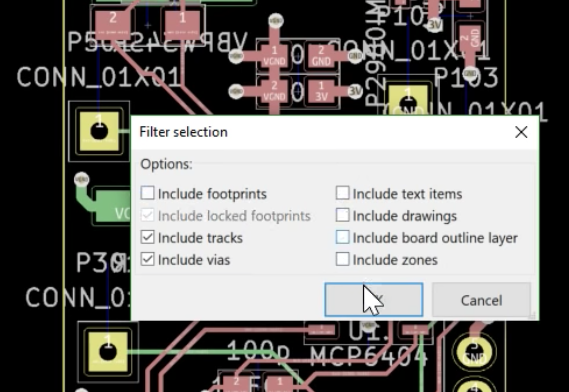 KiCad has gotten some really great visualization tools over the past few years, and we would be remiss if we didn’t mention it’s one of the best ways to visualize a completed circuit board before heading to production. 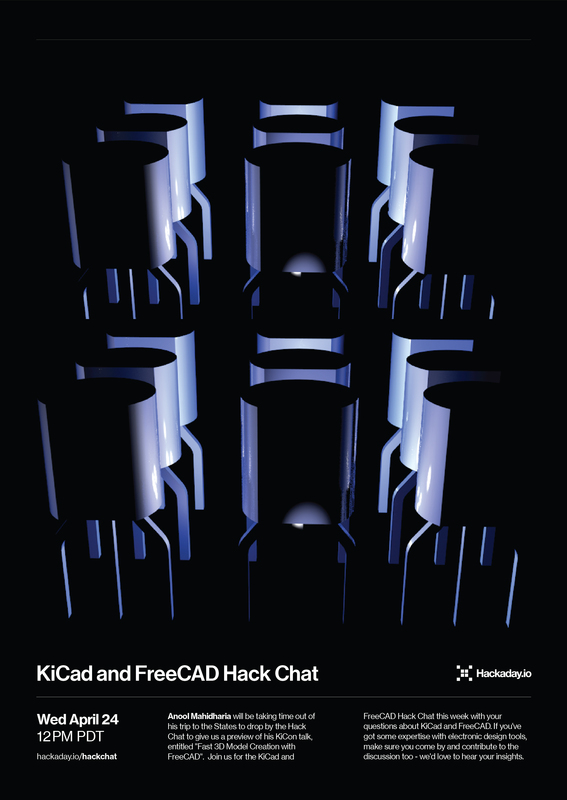 Taking that leap from electronic CAD to mechanical CAD is still something that’s relatively rare in the KiCad ecosystem, and more tools to make this happen is always wanted. Panelization of printed circuit boards is a very helpful trick for any PCB design tool to have. By panelizing boards, you can get them ready for automated assembly. You can put testing rigs right on the panel. You can combine different boards to reduce your PCB production cost. But Eagle, Fritzing, and KiCad don’t have proper panelization tools, only hacks and third-party tools to get something close to proper panelization. [Flemming] just created a new utility for KiCad that makes multiple copies of a board connected via mouse bites. It’s not complete panelization functionality, but for a lot of us, it’ll be good enough. The video demo for this utility (try not to click on that because we’re going to blow some bandwidth with this link) starts off by importing a board into Pcbnew, making several copies of the board, arranging these boards to have 3-4mm spacing, and drawing ‘hint lines’ for the script, telling it where the mouse bites should go. The script runs, and boom, mouse bites and a panel. This is a KiCad specific tool, and we’ve seen other tools for KiCad that make multiple copies of a board. We’ve also seen tools that take raw Gerbers of multiple designs and turn them into a panel. [Flemming]’s efforts are the closest we’ve seen to having all the features you want out of a panelization utility bild exclusively for KiCad. While this tool will give you a set of Gerbers with multiple copies of a board connected with mouse bites, this is not in any way a complete solution to panelizing PCBs. If you’re panelizing PCBs, you’ll want to add fiducials in the corners of the full panel, which this tool does not allow you to do. You might want to have one complete ‘frame’ as a panel — effectively a rectangular piece of fiberglass that holds all your PCBs — which this tool does not allow you to do. 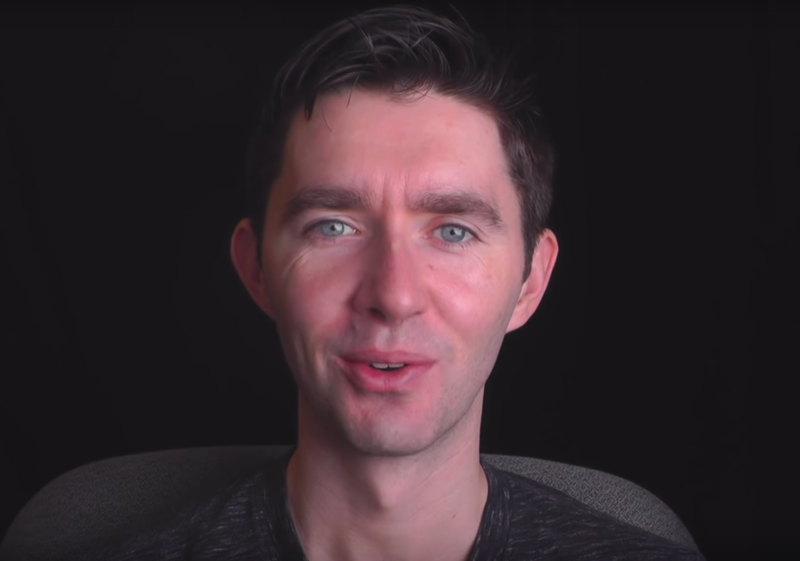 Since you don’t get a frame, it’s impossible to run programming or testing signals to the frame that would be needed for assembly, but not necessary in production. That said, unless you’re going to spend thousand on Altium or use Open tools that have critical flaws such as GerberPanelizer, this is the best option you’ve got.